Sunny in Seattle :: What to do? 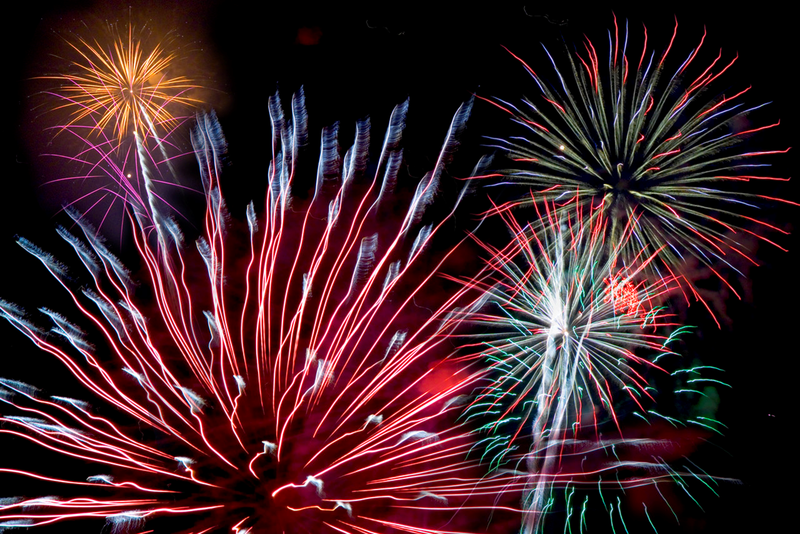 4th of July ~ Puget Sound Area Events! Check out this great map for public events that are going in in the Puget Sound area to celebrate the 4th this year! It’s easily searchable by location because it is shown on a map and is filterable by these options: free, fireworks show, family-friendly, and pets allowed. Have a happy 4th of July everyone!! Have a fantastic holiday!